The decision to move to Independent Living is not one people make lightly. At Northgate Plaza, we understand this and support you through the entire process and try to make it as easy as possible. We truly believe that moving to an Independent Living community can drastically reduce stress and improve quality of life. When you live in our Seattle, WA, community, you no longer have to worry about lawn care, household chores, or tending to monthly bills. Instead, you can focus on your hobbies, relaxing, and spending your days soaking up time with friends and loved ones. We’re situated across the street from Target and Northgate Mall, where you can pick up new items for your home, pantry, and wardrobe. You can also catch a movie at Regal Cinemas or go for a stroll around Hubbard Homestead, both of which are nearby. 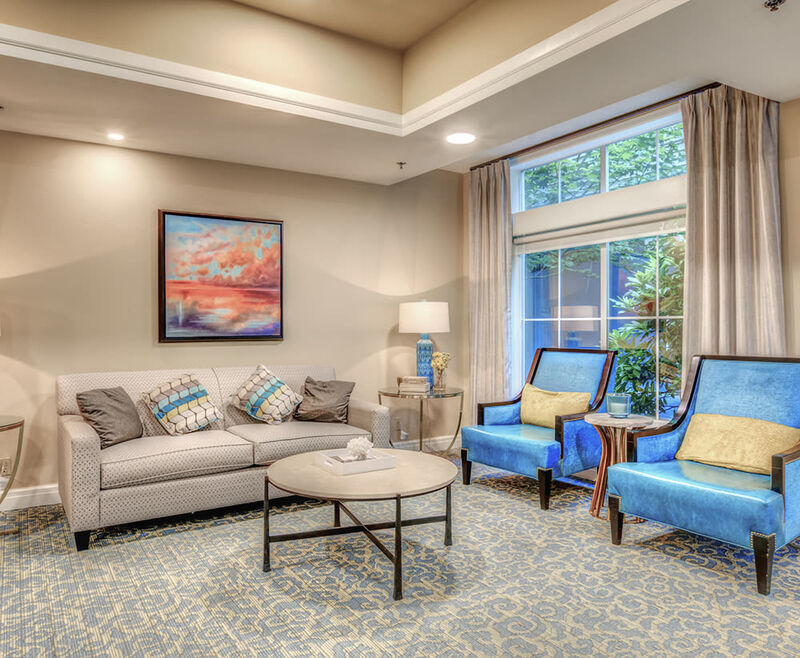 Let us introduce you to an easier way of life when you choose Independent Living at Northgate Plaza. 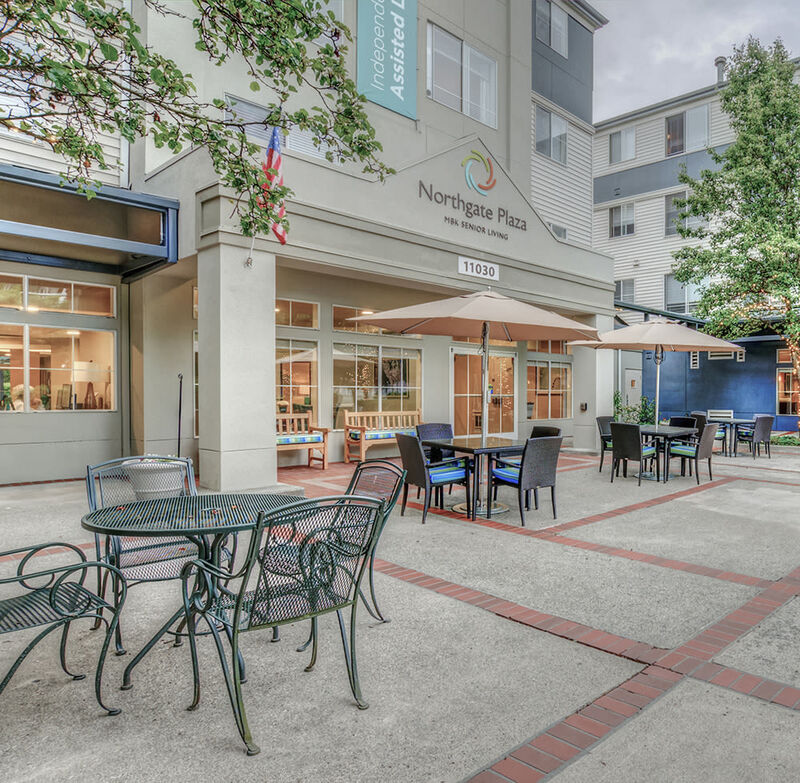 Reach out to Northgate Plaza today to schedule your tour of our Independent Living homes in Seattle, WA.